Unleash the inner chef! Let’s cook, create and collaborate in the kitchen! 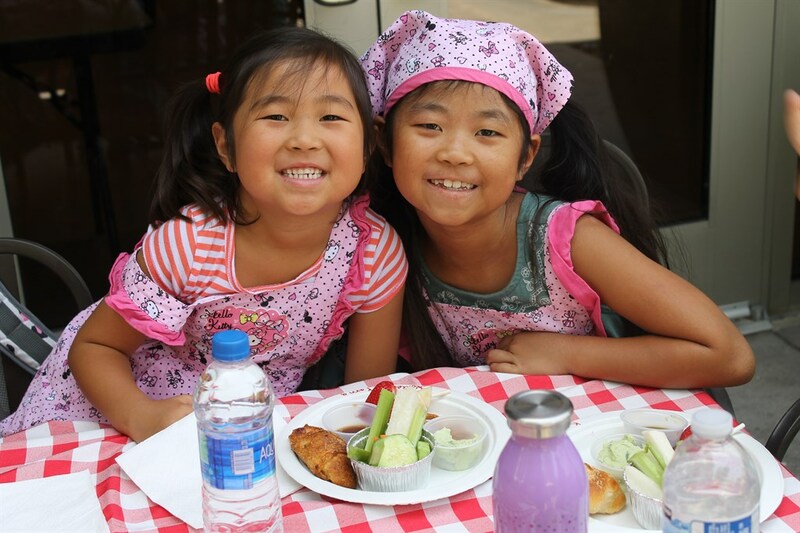 With our flavorful healthy dishes, expert chefs and teachers, and fun filled atmosphere, your young chef will develop lifelong essential cooking skills while sautéing their way around tasty menu masterpieces! Young chefs will be working in small groups to be hands on the kitchen! Each week of camp will be different so come to one or come to all. For food allergy information, please call 949.292.4720. No camp on 7/4 due to holiday. A $50 material fee per child is due to the instructor.